Our approach to working with clients is to quickly learn and assess their essential requirements and provide upfront project budget and zoning information critical to making decisions advance into design. We pay close attention to client needs and produce design documents that are informative and easy to understand. We work very comfortably with a team and communicate essential information effectively to all parties. We have a very good record of timely processing of approvals at all levels. 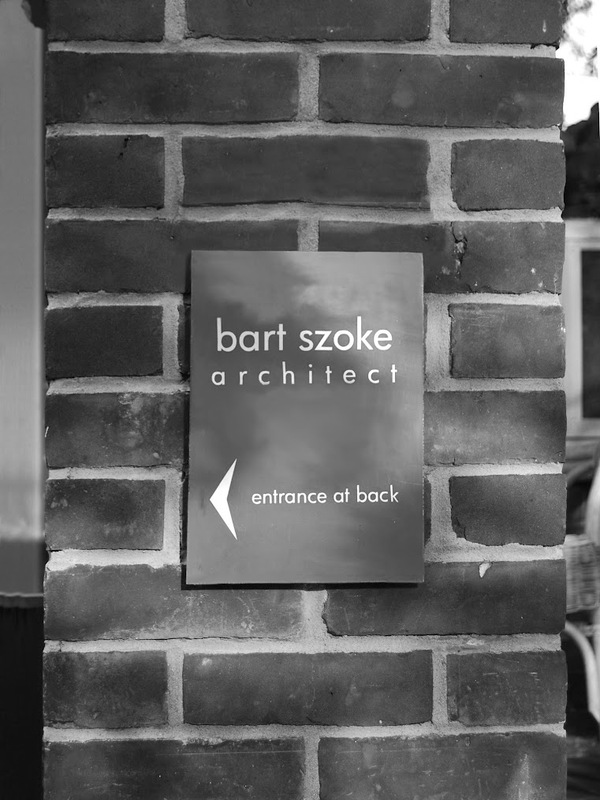 Bart Szoke Architect brings 34 years of design experience and 20 years of intensive, on-the-ground construction contracting experience to our work on your project, a unique combination that gives you very creative design and sound construction advice. This combination allows us to take clients through an enjoyable design and approvals phase, to propose construction that is effective and efficient, and to respond quickly and assuredly to questions through the construction phase. 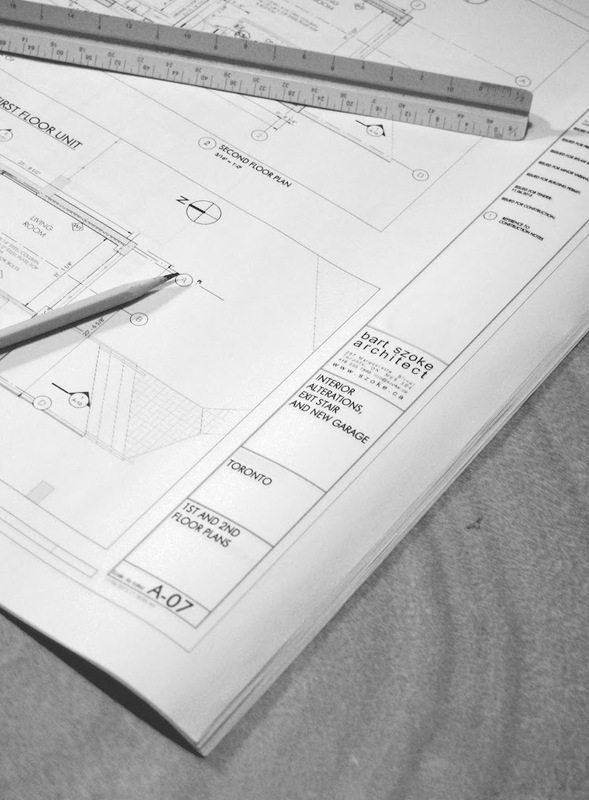 We have extensive construction estimating experience giving us the ability to align your project scope to your budget, avoiding the unpleasant surprise of design that proves too expensive to build. Owners and contractors rely on accurate and detailed construction documents for clear construction agreements and trouble free construction. We create thorough construction documents resulting in fewer on-site errors, fewer questions and fewer construction delays; making the construction phase easier, more economical and more enjoyable. For construction contractors we provide a clear understanding of the demands of on-site construction work. We design for reasonable construction requirements and respond to construction problems and changes quickly and confidently with solutions that are logical, cost effective and keep construction moving.